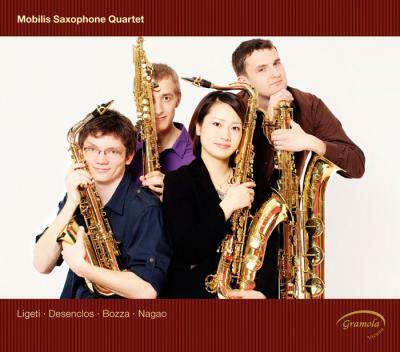 The Mobilis Saxophone quartet was formed by four ambitious saxophone students in Vienna in 2009. 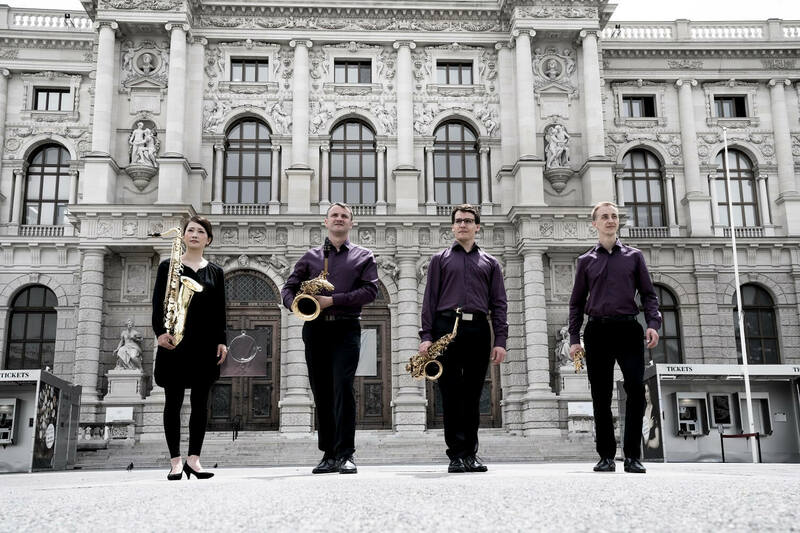 All members are now accomplished saxophonists and pedagogues on music schools and universities in Austria and Croatia. 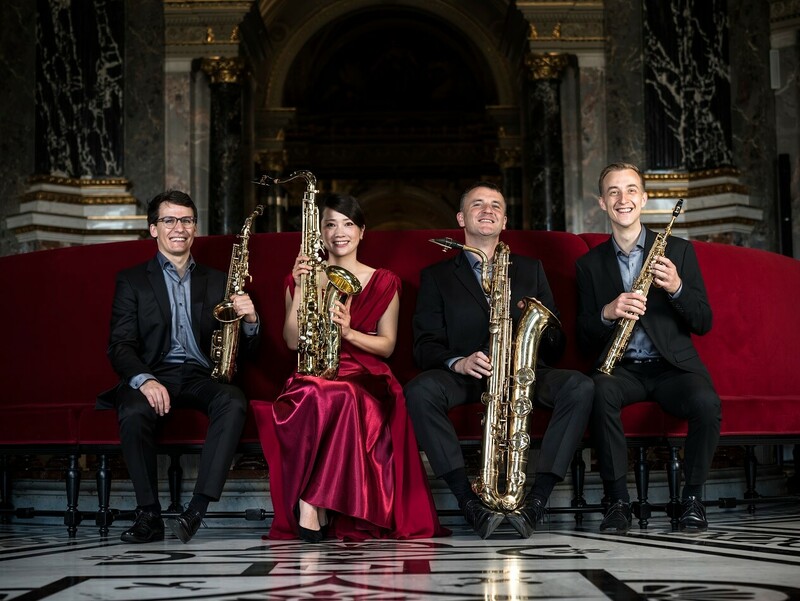 The potential of the quartet got early recognition, when it won Austrian National Chamber Music Competition and became finalist of the Fidelio Competition at the Conservatory Vienna. 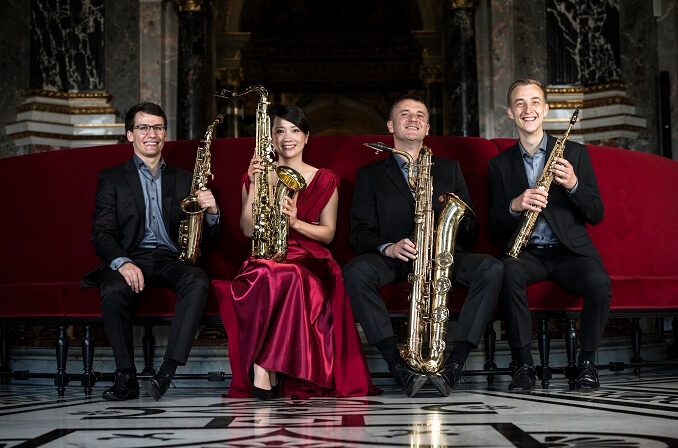 The four musicians have ever since played in main concert halls in Austria, rest of Europe and South America. Their debut CD came out in 2011 as a result of a collaboration with Bank-Austria that marked the quartet as the Artist of the year. The Austrian National Radio Ö1 rewarded the CD with the Pasticcio Prize. The quartet has been a part of a »New Austrian Sound of Music« program of the Austrian Foreign Ministry in concert season 2016/17. 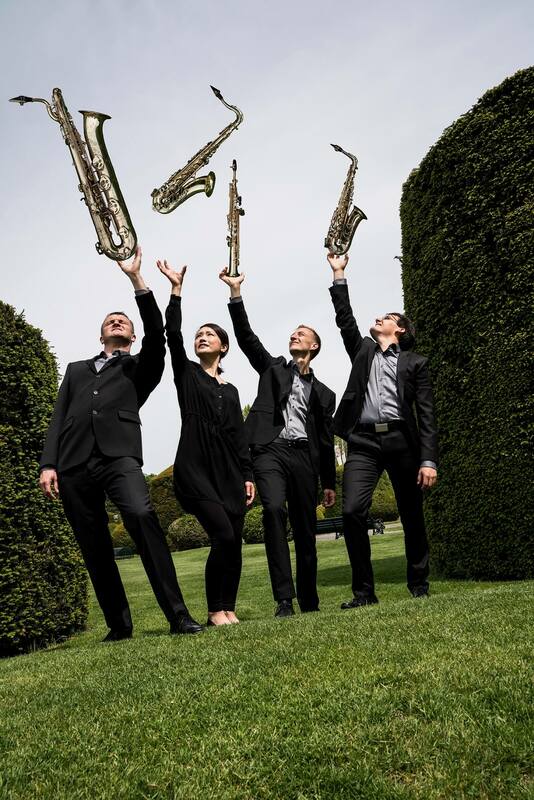 The quartet plays classical music, written originally for a saxophone quartet as well as arrangements from earlier musical periods and contemporary music from 20th and 21st century. 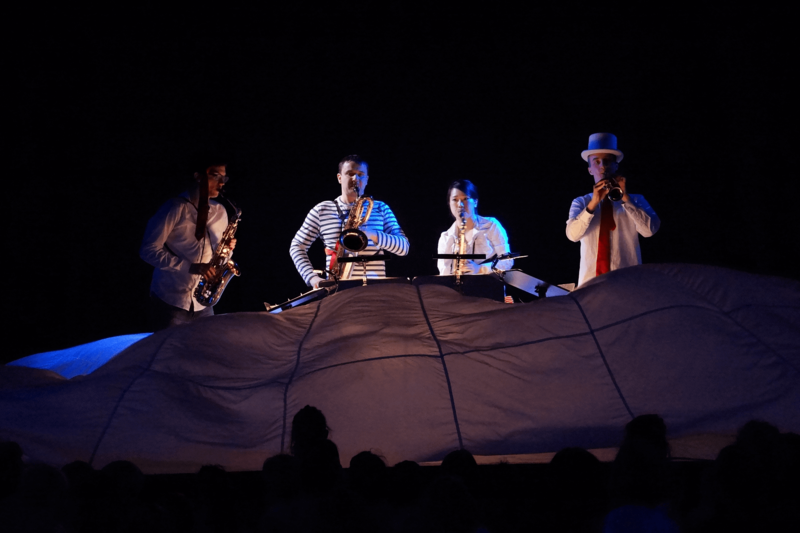 The goal of the ensemble is to present the relatively unknown combination of these four instruments by playing concerts as well as giving masterclasses, combining music with theater and and other forms of art. Michael Krenn is professor of saxophone at the University Innsbruck and assistant at the internationally renowned saxophone class MUK Vienna. As the leading saxophonist of younger generation already during his studies with prof. Lars Mlekusch and prof. Oto Vrhovnik, he has been awarded at numerous saxophone competitions across the globe. He has given concerts in Europe, USA and Asia with diverse established ensembles and orchestras. Since 2013, he is a member of an Austrian Ensemble for New Music (OENM). 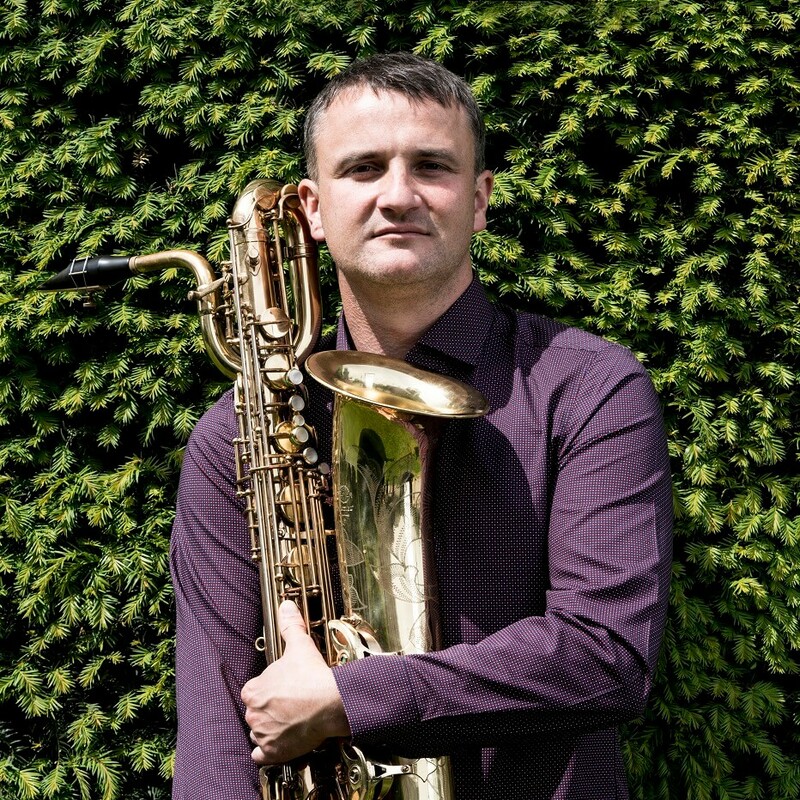 Next to his teaching profession, he is an active chamber musician and a solo saxophonist. He has recorded several CDs, which present high quality performance, combined with artistic creativity in diverse musical styles. Since 2017, Michael Krenn is a Henri Selmer Artist. 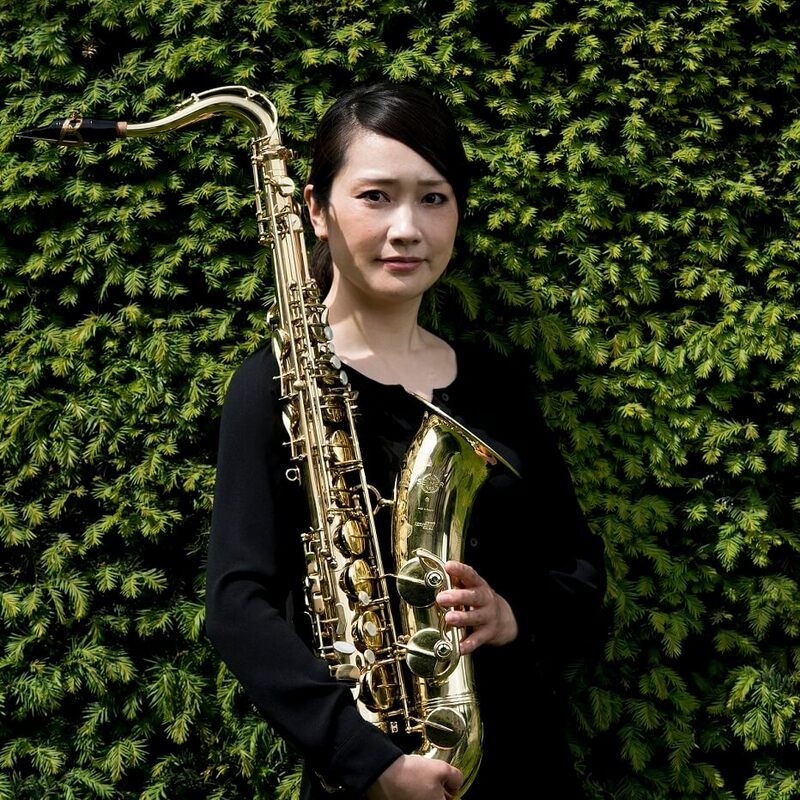 Yukiko Krenn is a saxophonist, based in Austria. 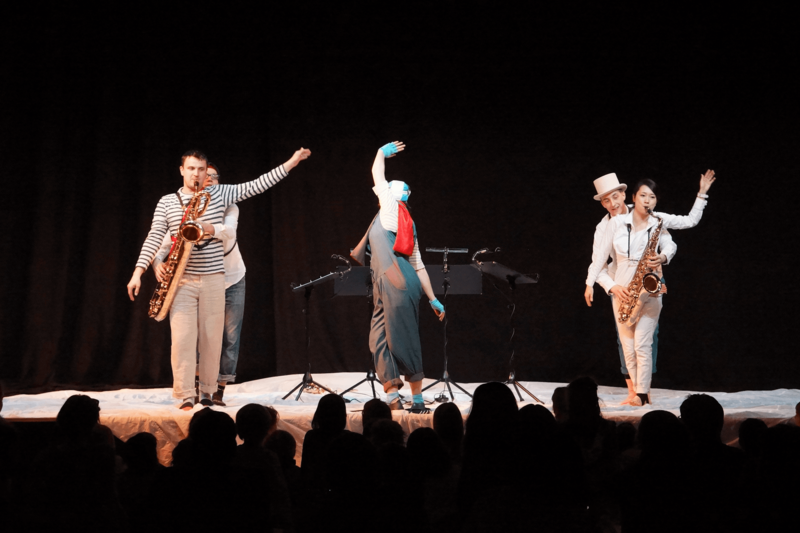 She studied saxophone on the University for »Music and Media Arts SHOBI« with prof. Shinichi Iwamoto in Tokyo and with prof. Oto Vrhovnik in Vienna as well as with prof. Peter Rohrsdorfer in Linz. Already as a young saxophonist, she has been active on diverse competitions and recieved highest prizes. She has also took masterclasses with renowned saxophonists, who helped her musical developement. As a musician, she later collaborated in diverse music groups, ensembles and orchestras. Her musical path led her to play concerts with the Orchestra of Volksoper Vienna, Vienna Jeunesse orchestra, European Union Youth Orchestra, Vienna Young Philharmonic, Vienna Saxophonic Orchestra and others. She is also active as a music school teacher for saxophone in Austria. 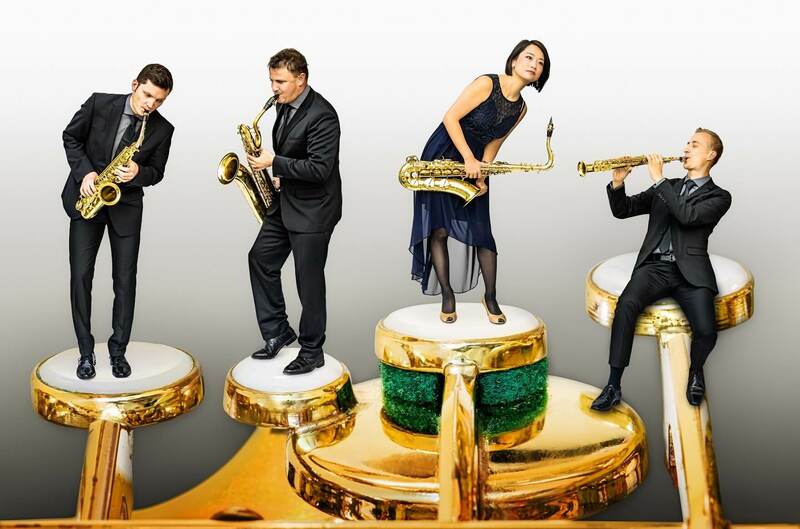 Goran Jurković is a musician, whose activities in broad musical styles have made him to an important saxophonist and winds player in cultural life of Croatia. He has studied with prof. Dragan Sremec in Croatia and with prof. Lars Mlekusch in Vienna. 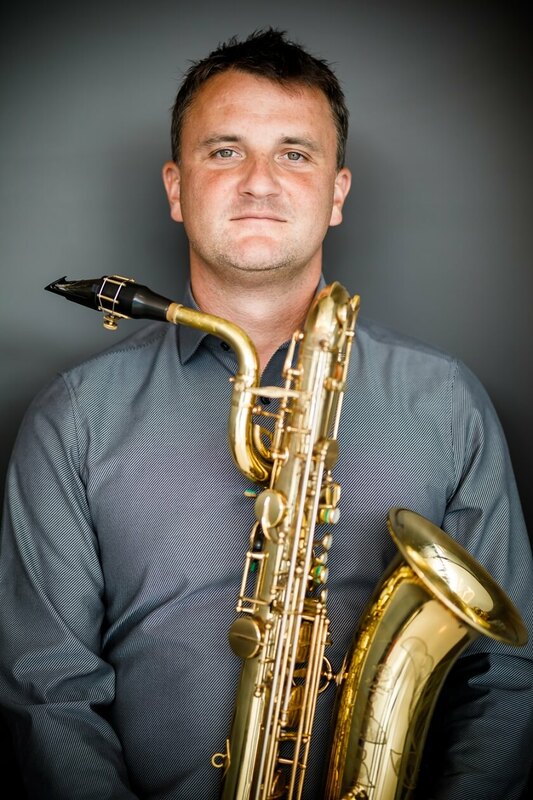 As a classical saxophonist, he has played concerts with the Zagreb Philharmonic, Cantus Ensemble, Orchestra of Croatian Army, HGM Jazz Orchestra Zagreb and Orchestra of National Croatian Theatre. 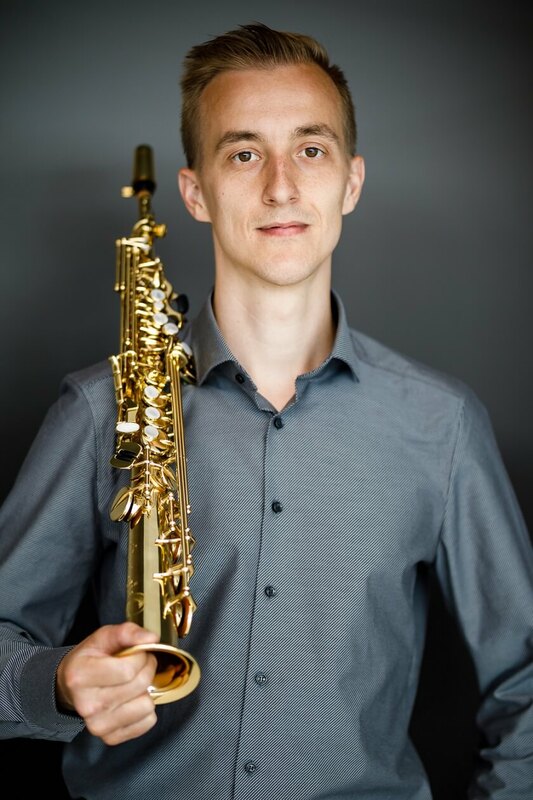 In his hometown Jaska, he is on of the main organizers of a yearly event with International Masterclass and concerts for young saxophonists as well as for students of saxophone, who are studying at the Zagreb music university. As classical saxophonists, he has achieved many highest prizes at national and international competitions for saxophone. He is currently living and working in Croatia, teaching at the music school Jastrebarsko and playing concerts with his many groups. Janez Uršej studied with prof. Lars Mlekusch and prof. Oto Vrhovnik in Vienna. Since his young age he was successfull on many music competitions, where he earned highest prizes. He has played concerts as a soloist or as a member of many orchestras such as the Slovene Philharmonic String Chamber Orchestra, RTV Slovenia Symphony Orchestra, Slovenian Police Orchestra, Radio Symphonie Orchestra Vienna and others. As a chamber musician he has played with the Mobilis saxophone quartet and the Vienna Saxophonic Orchestra in many concert halls in Austria, Slovenia, France, Great Britain, Belgium, Croatia and Serbia, such as halls of Musikverein Vienna, Konzerthaus Vienna, ORF Radio-kulturhaus Vienna, Slovenian Philharmonic a.o. He is keeping connection to his hometown Velenje with playing in the Brass Orchestra of Premogovnik Velenje. 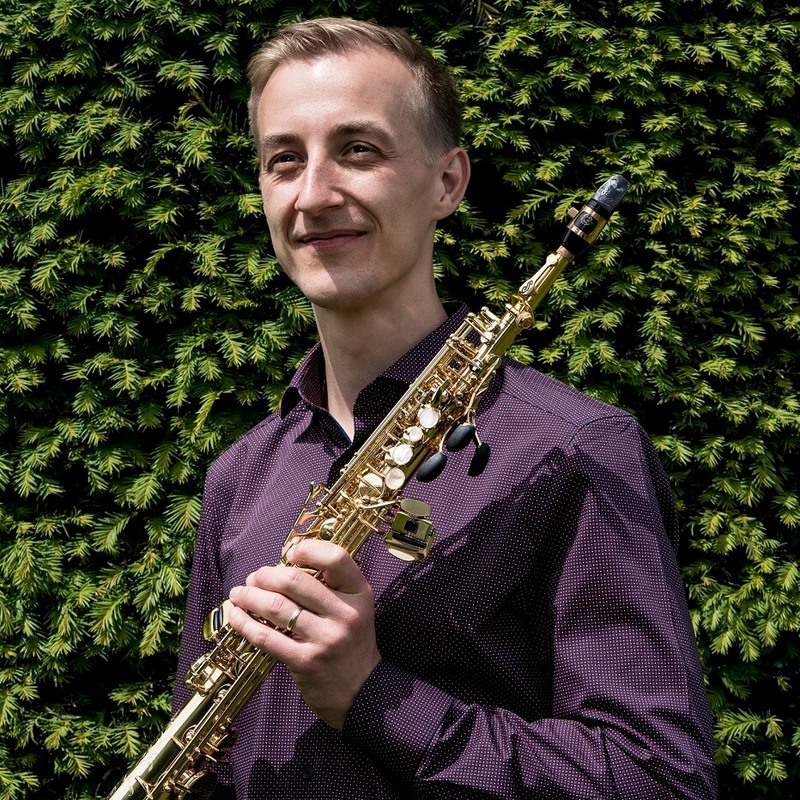 Janez is currently working as a saxophone and clarinet teacher in the music school Thayatal in Lower Austria and at the American International School in Vienna. 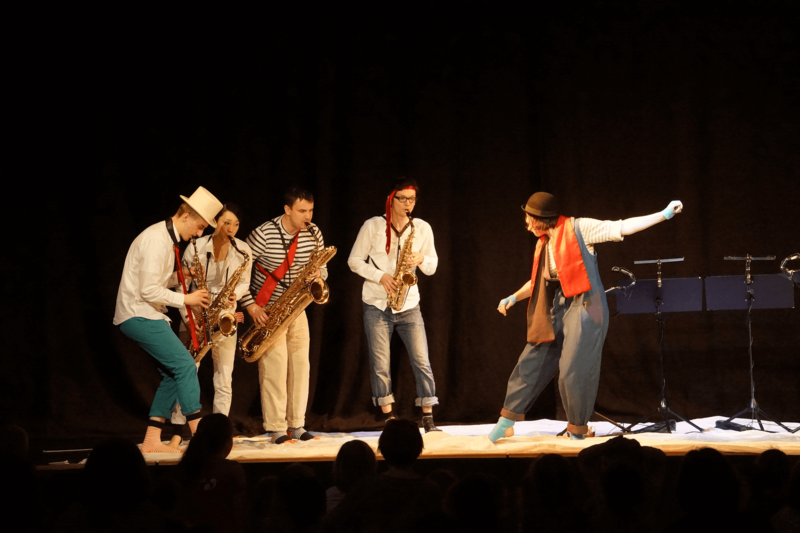 09-06-2018 · Concert in "Schloss in Ernstbrunn"